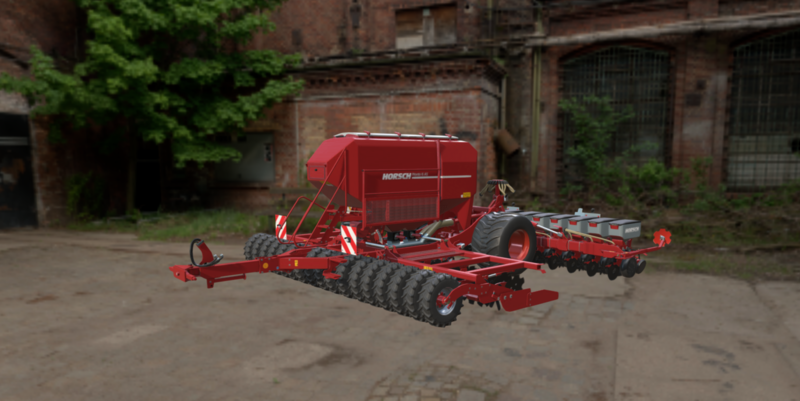 Take a look at the Horsch Pronto 6 AS from our ingame trailer. As always: HD for full flavour. CATTLE AND CROPS TECH DEMO – Fixing Bugs! 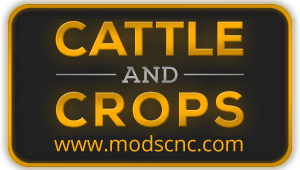 Cattle and Crops reached first goal!